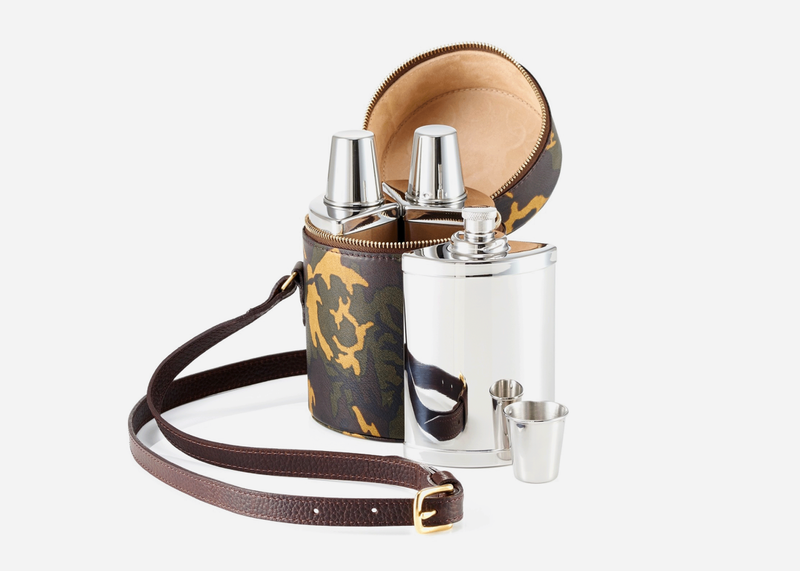 Whether you’re arriving at the tailgate party in the Bentley or just picnicking on the terrace of your city penthouse, Daines & Hathaway has the perfect accessory: three individual flasks with cups in stainless steel nested in a premium leather case beautifully lined in suede. 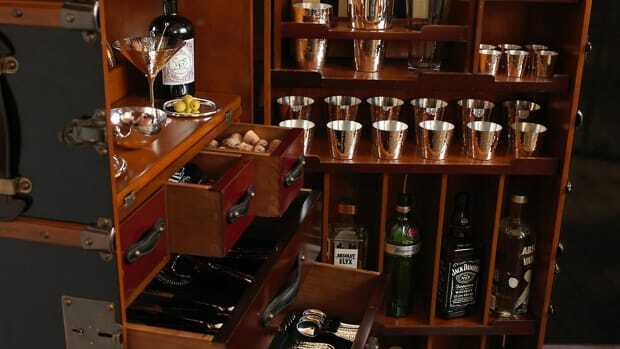 We’re thinking gin or tequila in summer and Scotch or brandy in the fall. Pick yours up at Cable Car Clothiers, the classic men’s haberdashery in downtown San Francisco, or online here.